Philadelphia Coordinated Health Care (PCHC) is committed to providing indirect health care support for more than 3500 people living in residential settings in the Intellectual Disabilities (ID) community. 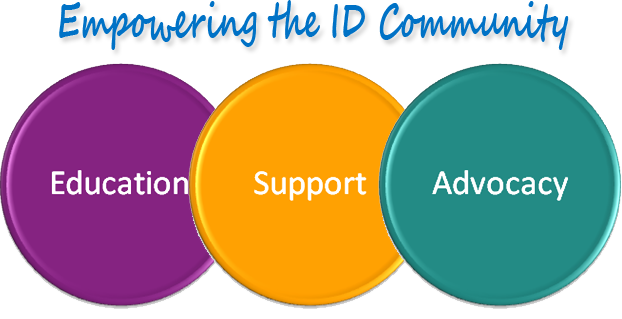 Our mission is to enhance access to community physical and mental health care through education, public health outreach, advocacy and empowerment as well as to improve health care outcomes for individuals with an Intellectual Disability (ID). It is more important than ever, in the current health care environment, that we focus on integrated health care so that people with ID achieve wellness. PCHC was created in 1989 to support Philadelphians with an Intellectual Disability (ID) and expanded in 1999 to support individuals throughout the entire Southeastern Region of Pennsylvania including: Bucks, Chester, Delaware, Montgomery and Philadelphia counties. PCHC is the Southeastern Pennsylvania Health Care Quality Unit (HCQU). The Pennsylvania Office of Developmental Programs considers PCHC the model for its HCQU initiative, and currently eight HCQUs function across the Commonwealth. Public health projects to raise awareness about health care and disability issues. PMHCC supports the PCHC program with human resources, fiscal services, facilities and information services.